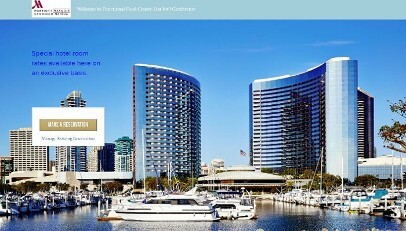 The conference will take place at the San Diego Convention Center on May 9-10, 2019. 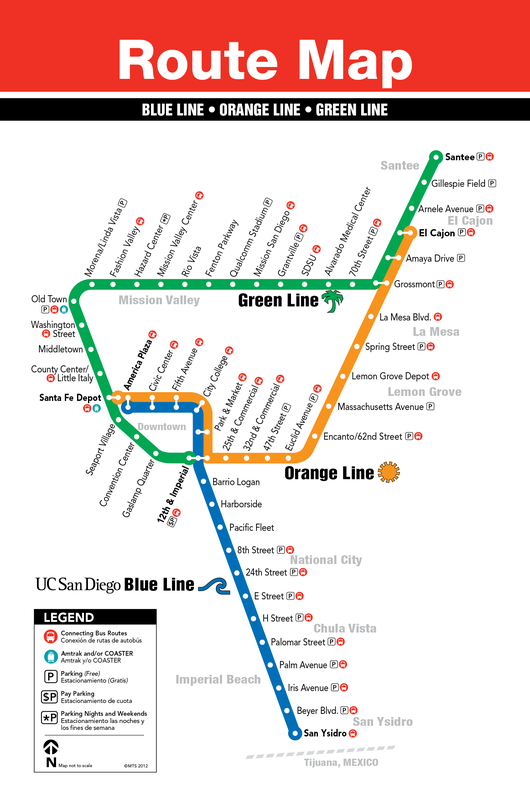 Please continue reading to learn more information regarding the venue, hotels, attractions and places to visit during your stay in San Diego! 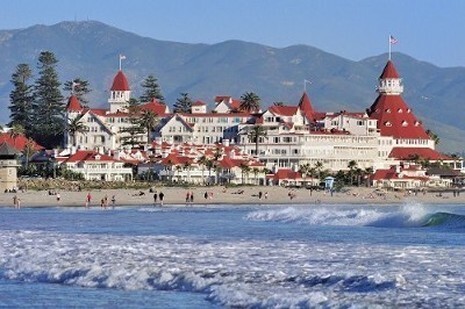 On May 9th at 17:30, we will leave for a networking dinner on the beautiful Coronado Island. 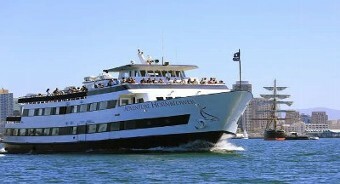 We will take a 15-minute ferry ride from the Convention Center to Coronado Island. 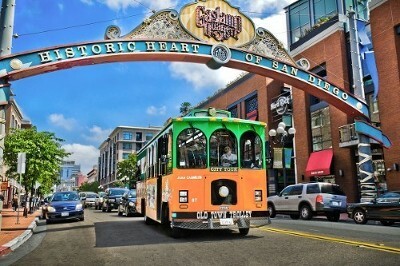 You will be able to walk around many shops and restaurants, sightsee, and view the San Diego skyline across the bay. We will then come together for dinner near the harbor.